Posted on Nov 26, 2011 by Appleton Downtown Inc. The staff at Avenue Art & Co. is not only helpful and knowledgeable but we are also very talented and artistic! 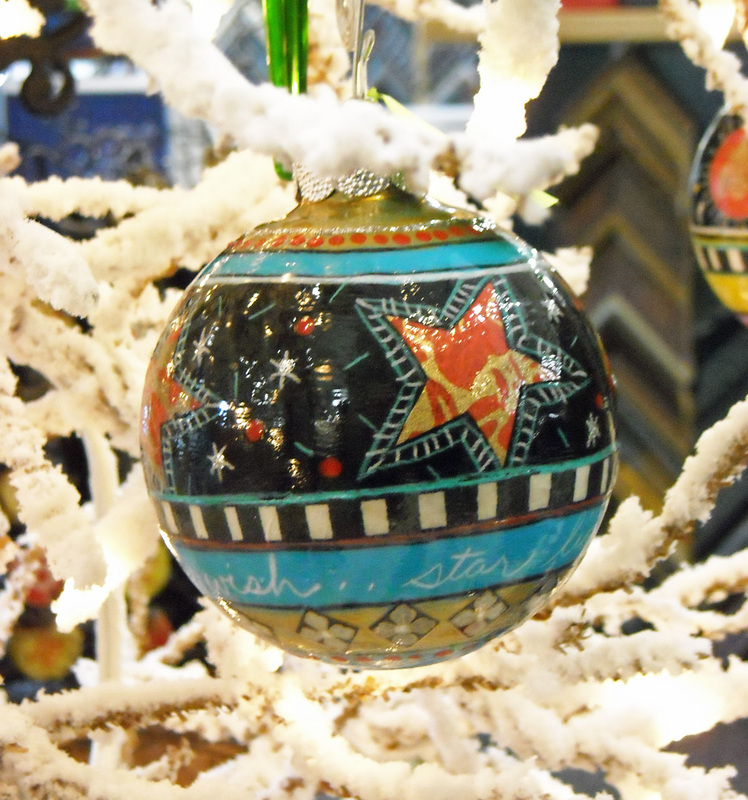 Every holiday the gallery sparkles with handcrafted and painted ornaments by the creative people who work here. 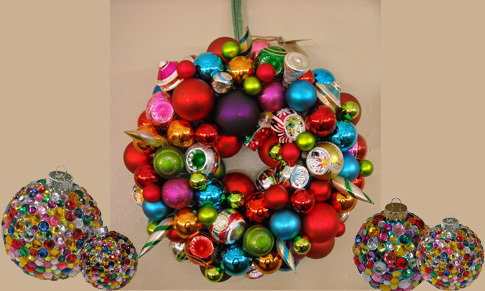 Karen (“H”) has been creating beautiful jeweled ornaments that make any tree shine! Sandy’s beautiful one of a kind hand painted ornaments.